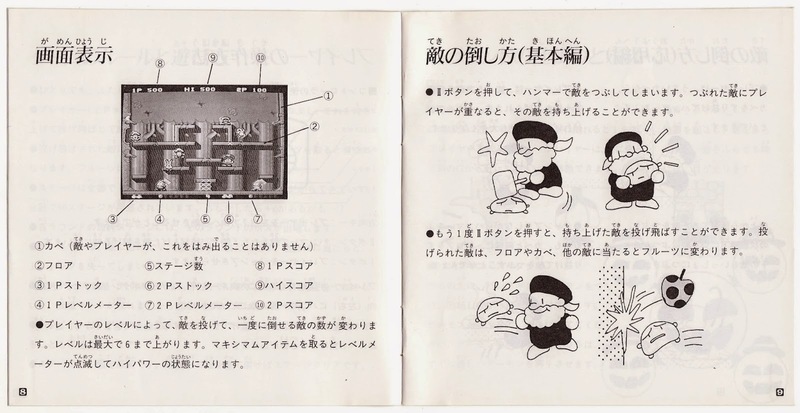 The designers and artists at Taito really hit it out of the park when they produced instruction manuals for the PC Engine. 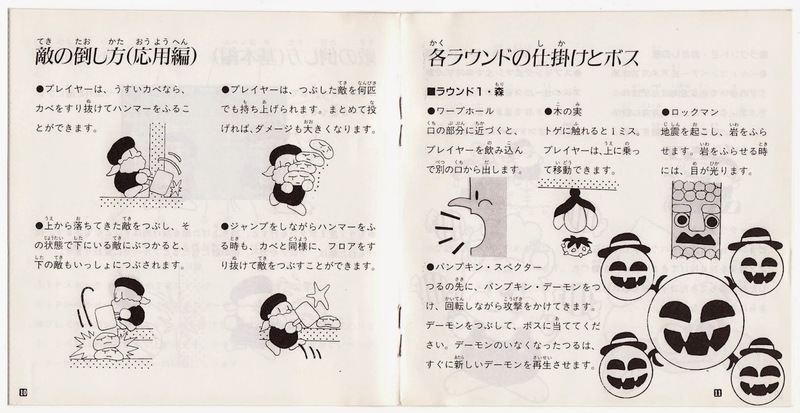 A couple of cases in point can be found in the "Manual Stimulation" posts I previously published about Mizubaku Daibouken and The New Zealand Story. 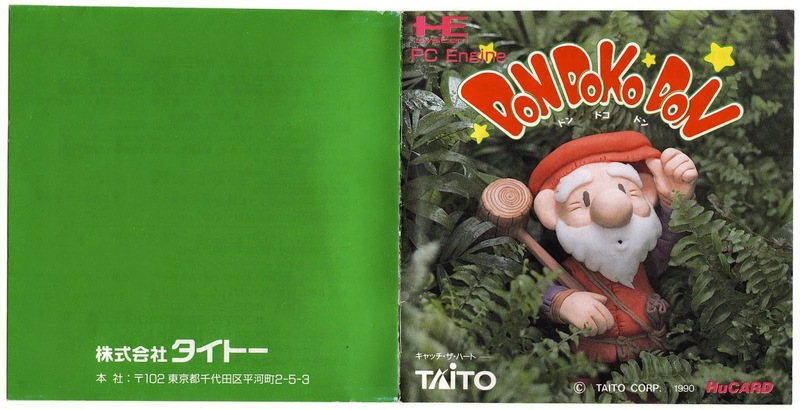 The manual made for 1990's Don Doko Don is no exception, and it all starts with its adorable and colorful cover. 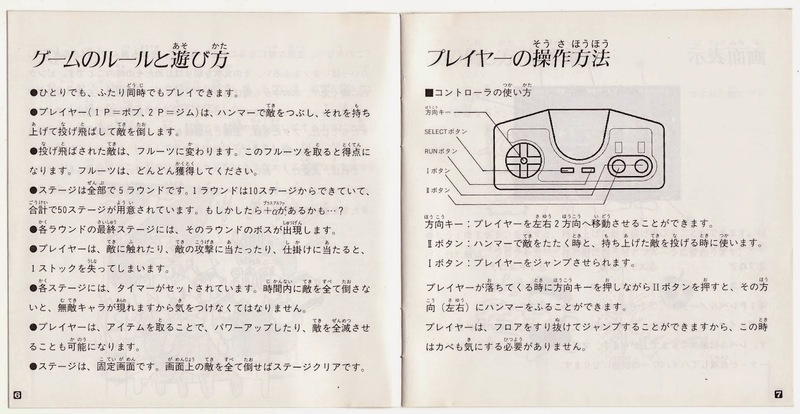 The interior of this particular instruction manual eschews color, sadly, but it's hard to say it suffers much as a result. 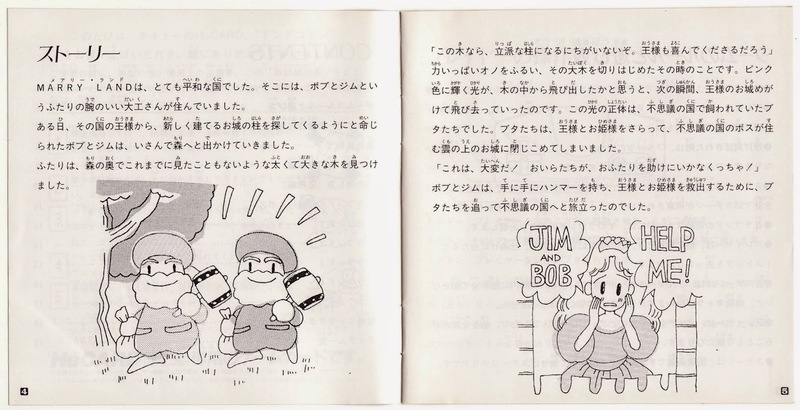 Later pages showcase noteworthy aspects of each of Don Doko Don's stages as well as drawings of their boss denizens. 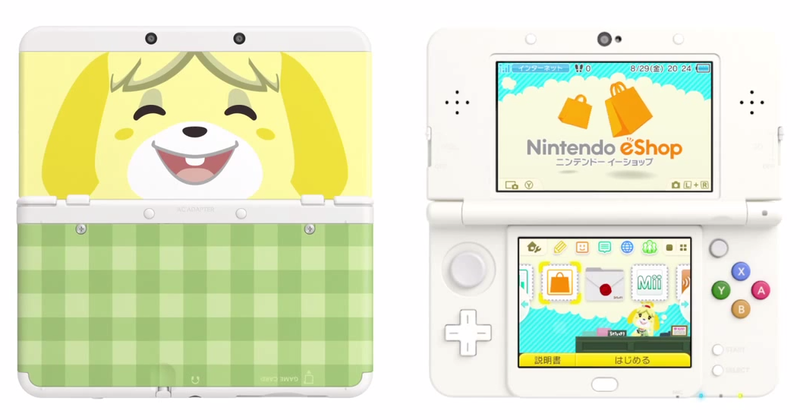 I know I'm a few days late when it comes to commenting on the "new" 3DS and 3DS LL systems Nintendo will release in Japan next month (check out tinycartridge.com's write-up for the particulars), but I just haven't had much to say on the subject until now. Other than "I think some of the new features and components sound kind of cool, even if I don't fully understand them," I mean. 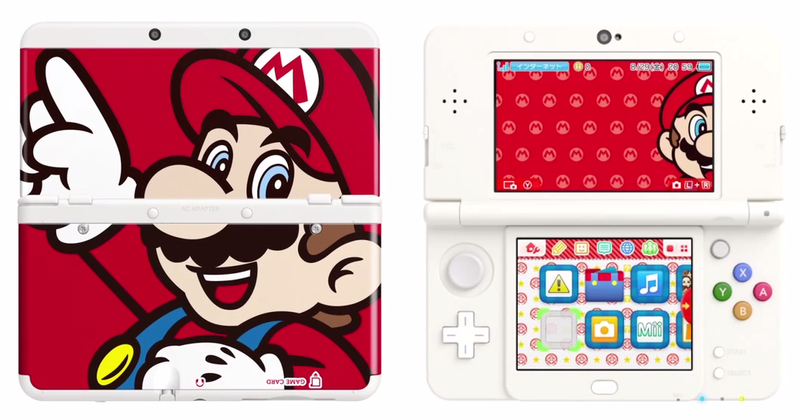 As cool as some of the "new" 3DS' features and components sound, the only one that currently has me contemplating picking up one of these systems is the one that allows owners to customize the look of their "new" 3DSes with interchangeable "cover plates." 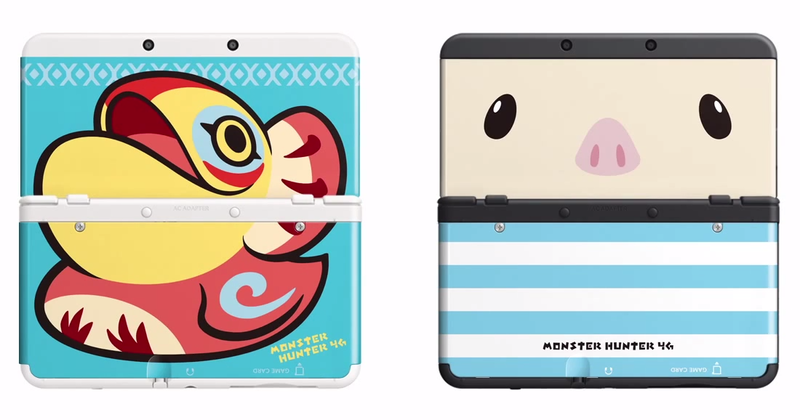 If I had to point to just one of the above as being my absolute favorite, I'd go with the Monster Hunter 4G "Poogie" one, no question. What do all of you think about the announcements related to this recent Nintendo Direct? 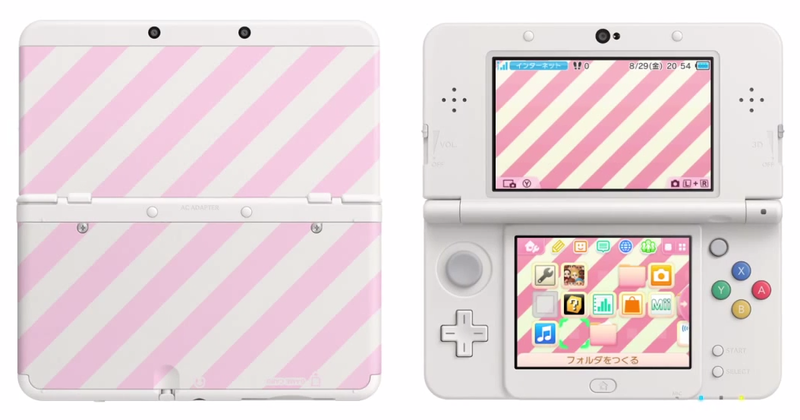 Are you now chomping at the bit to buy one of the "new" 3DS systems, for instance? Or maybe you're desperate to get your hands on a copy of the just-unveiled Xenoblade port that will only be playable on these upgraded portables? Regardless, feel free to share your thoughts in the comments section below. To those of you wondering if this post is going to be about PAX Prime 2014 or Daigasso! Band Brothers Request Selection: it's going to be about both. Let's start, though, with some general thoughts on PAX Prime 2014, the Seattle-based gaming convention that began last Friday and ends today. For the first time since I moved here nearly eight years ago, I acquired a one-day badge to this hot-ticket event--and then used it to attend on Saturday. The long and short of my maiden PAX Prime experience: it's not really my thing. Specifically, being surrounded by hundreds of strangers isn't really my thing. That's not the only reason I walked away from PAX feeling pretty sure I'd never return, though; another is that the games that were on hand just weren't my cup of tea. Case in point: Nintendo of America's booth consisted of two games, Hyrule Warriors and Super Smash Bros. for 3DS and Wii U. Both games looked great--I watched others play the former and actually spent a few minutes with the latter--but I can't say they're games I've been dying to play. 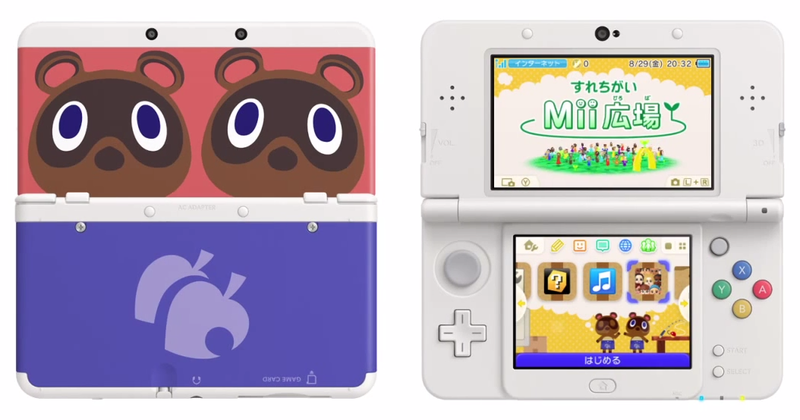 I would've much rather spent time with Fantasy Life or Yoshi's Woolly World or titles of that ilk. 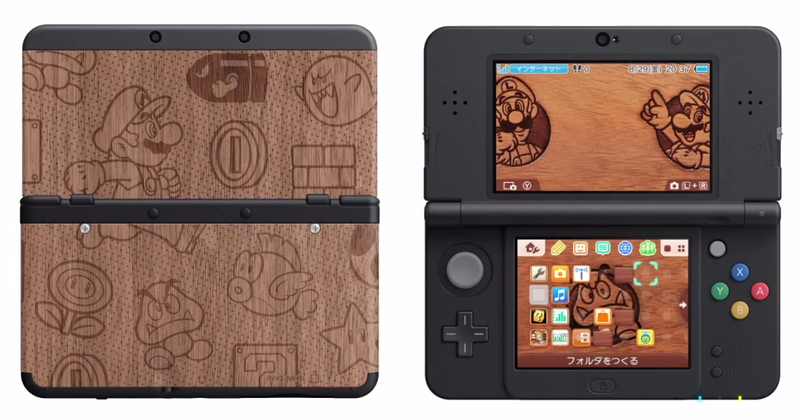 One game that was on hand that I wanted to play--but didn't, because I'm lame--was Monster Hunter 4 Ultimate. 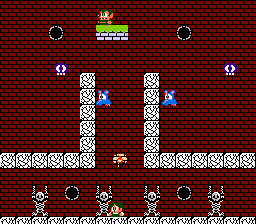 Although I watched others play it, and considered getting in line to do so myself, I chickened out in the end because I was nervous about having to fight the game's beasts alongside three other players (as opposed to doing so on my lonesome). Like I said, I'm lame. What else did I play? The Behemoth's 2013 XBLA (and PC) effort, BattleBlock Theater, was one. My blogging pal, Jess, recommended this title to his readers via this recent post, and in doing so reminded me of its existence. So, when I saw it available for play at The Behemoth's booth, I decided to give it a go. For what it's worth, I liked what I experienced of it--its art style and puzzler-platformer-ish gameplay, especially. 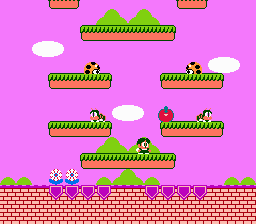 At the moment, I can't remember anything else I played or watching others play--aside from a few rounds of BurgerTime and Ms. Pac-Man in the event's "retro arcade" room, I mean. Which, I know, says quite a few things about my PAX Prime 2014 experience--or lack thereof--but what can you do? Other than all of the above, I perused a bunch of the awesome merchandise booths, like the Fangamer one and a few other t-shirt-centric ones. Also, I checked out the booth manned by the youthful staff of Seattle's main retro- and import-game store, Pink Gorilla. In fact, that's where I picked up the complete-in-box copy of Daigasso! Band Brothers Request Selection mentioned in the header above. 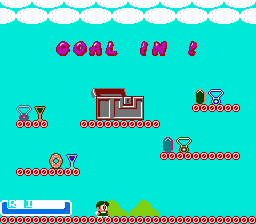 This title, released in late 2005 as an add-on to the base version of Daigasso! 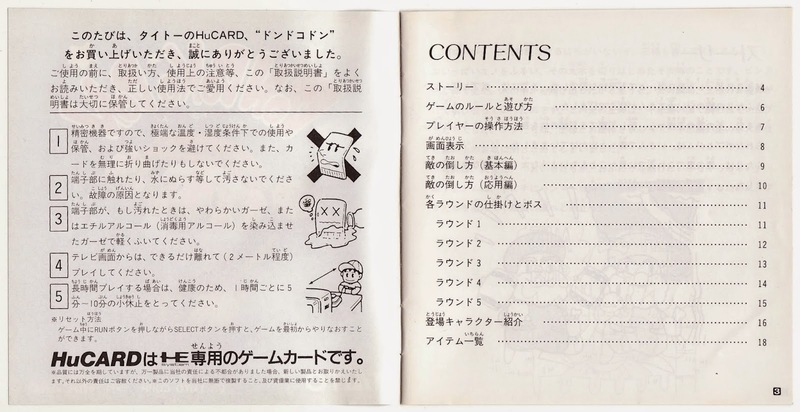 Band Brothers--Request Selection's cart goes into a DS' GBA slot while the Daigasso! Band Brothers DS card is in place, too--had been on my "to buy" list for ages, but I failed to buy it until this weekend because I never wanted or needed it so badly that I was willing to hand over the 25 or so dollars eBay sellers tended to ask for it. It wasn't until I came across the rather pristine copy--and its attention-grabbing $10 price tag--seen above at Pink Gorilla's booth, that I was spurred to action. I haven't tried it out yet, but I will soon, especially since it adds 31 new songs to the ones showcased in the main release. When I do, I'll be sure to share my impressions here, as I am wont to do. In the meantime, did any of you also attend PAX Prime 2014? If so, what are your thoughts of the event?